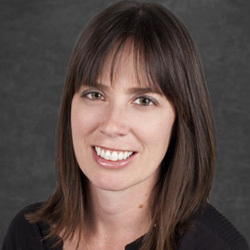 Jessica Merrill is a Bureau Editor for US Commercial Content for Informa’s pharmaceutical news publications, including “The Pink Sheet” and SCRIP. She has been covering the pharmaceutical industry as a journalist for more than 10 years, spanning the spectrum from R&D to regulatory to commercial. She was previously a reporter and editor for “The Pink Sheet” and “Pink Sheet” DAILY, specializing in business and commercial news, focusing largely on big pharma, M&A and business development, and the commercial landscape, including drug launches and market access. Before embarking on a career in healthcare journalism, she covered business news for the cosmetics industry and worked as a newspaper reporter.